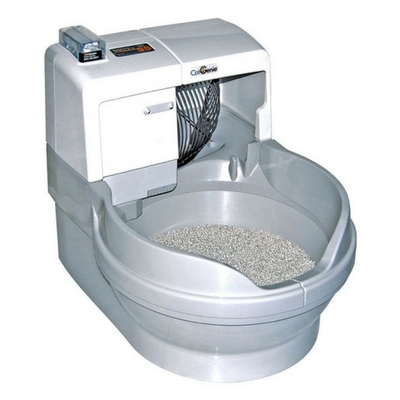 The CatGenie is the only fully automatic litter box on the market. Not only does it do the scooping for you, but it also disposes of it through a drain line. If the thought of never having to scoop or even throw out kitty litter is appealing to you, please read on. 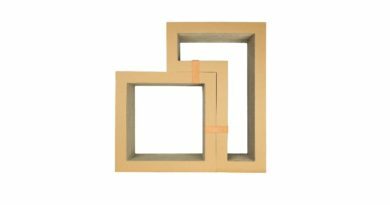 While the CatGenie is the most hands-off design we’ve seen, there are a few drawbacks that are worth considering. 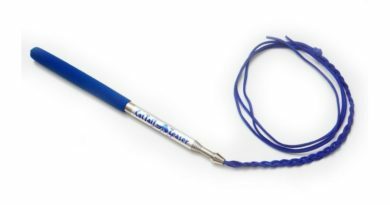 The CatGenie has been on the market since 2012. The company has a great reputation and they stand by their product by offering a 2-year warranty and 90-day money-back guarantee. 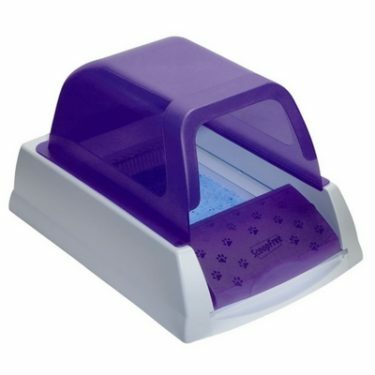 The CatGenie is a fairly large apparatus that has some limitations on where you can put it due to its required connections. 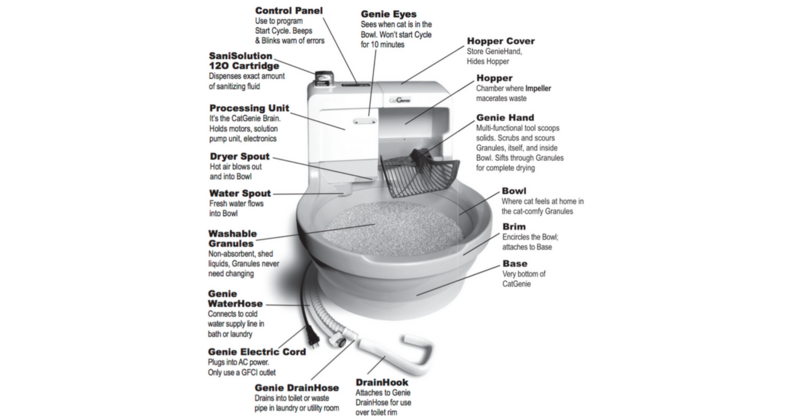 The CatGenie uses non-absorbent, biodegradable granules instead of traditional litter. Liquid waste drains and the solids get scooped. The waste is then liquefied prior to flushing it down the drain line. The entire litter bed including the granules gets washed, rinsed with SaniSolution, and then dried. A full cycle takes approximately 30 minutes! 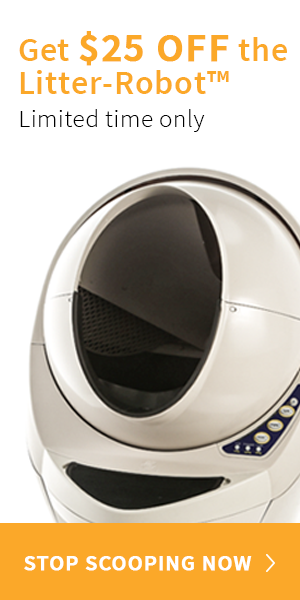 Extreme Odor can be caused from the CatGenie drying (heating) loose stools that don’t get raked out prior to the final drying cycle. 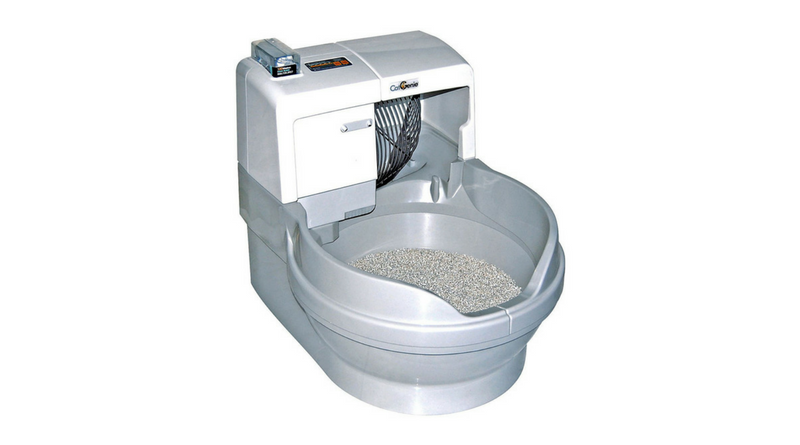 The CatGenie is one of our top-rated self-cleaning litter boxes. 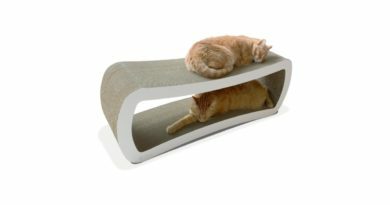 The majority of CatGenie customers have nothing but positive things to say about their experience with this product. But with that being said, this product isn’t for everyone. 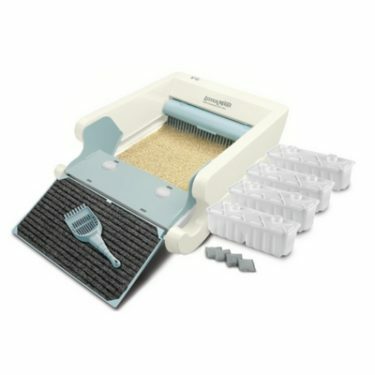 If your cat is prone to having diarrhea or loose stools, we DO NOT recommend you purchase the CatGenie. Customers with this issue complain that their entire home reeks of “baked poop”. 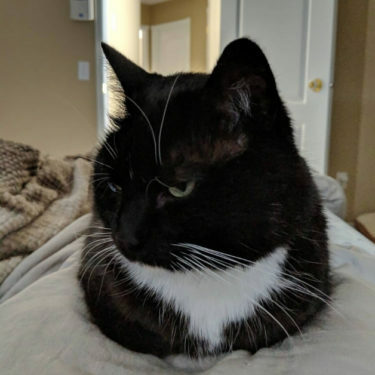 With that exception, we DO recommend the CatGenie to single or multi-cat households with adequate space to accommodate this unit in a laundry room or bathroom. 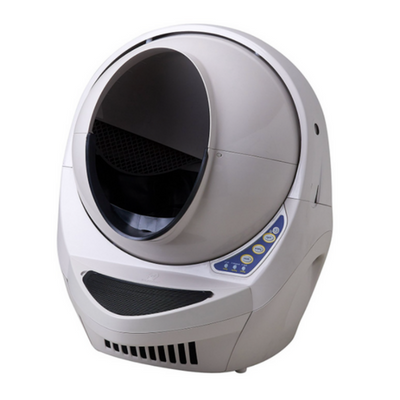 Because of its sanitary, no-contact with waste design, we recommend the CatGenie to cat owners who are pregnant or have weakened immune systems.